Personal Injury Protection Coverage | Sigmon Law PLLC. Personal injury protection insurance is designed to cover medical expenses and lost wages that are incurred due to a car accident. PIP insurance can cover 100 percent of medical expenses. It can also cover funeral costs. Additionally, a person can get up to 80 percent of the lost wages incurred. The benefit limit in Texas is typically $2,500 per person. However, you can get $5,000 or $10,000 in coverage for an additional cost. 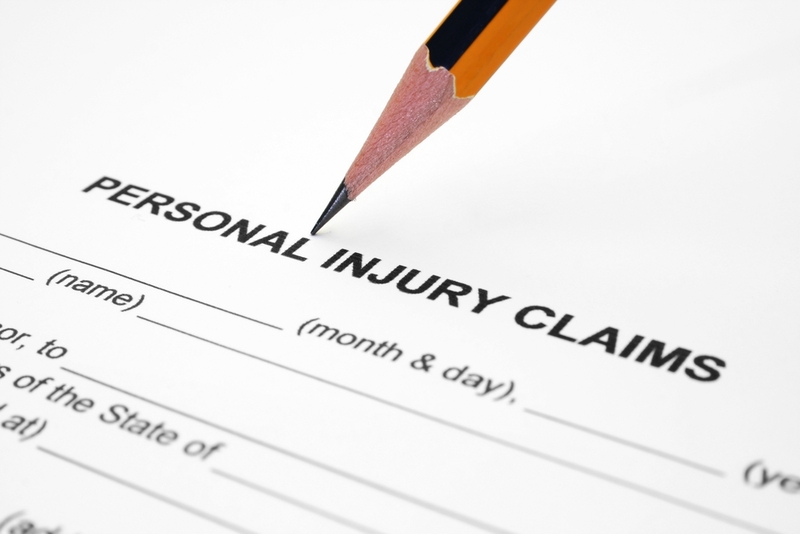 Insurance companies in Texas are required to offer personal injury protection insurance. However, less than half of drivers in Texas have PIP insurance. If you do not have personal injury protection insurance, then you should seriously consider obtaining it. Auto insurance companies determine who is to blame for the accident before they make any payments and this can be, potentially, a long and frustrating process. However, if you have personal injury protection insurance, then you will not have to worry about waiting for someone to assess blame. Personal injury protection insurance will cover you regardless of who is at fault for the accident. How is Personal Injury Protection Insurance Different From Health Insurance? Many people think that Personal Injury Protection Coverage is not necessary because they have health insurance. However, your health insurance may not cover the entirety of your medical bills if you are in an accident. That is why you should get personal injury protection insurance. It is a good idea to contact a personal injury lawyer in Houston if you have been involved in a car accident. Sigmon Law PLLC has been trained to review car accident claims and determine who is at fault. Our goal is to help our clients get the maximum compensation possible.